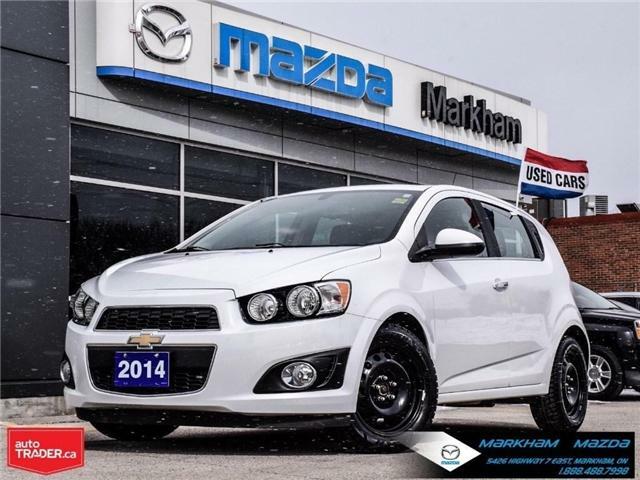 $11,485 x 72 Months @ 5.99% APR (estimated financing rate, cost of borrowing $2,200). $0 down payment. 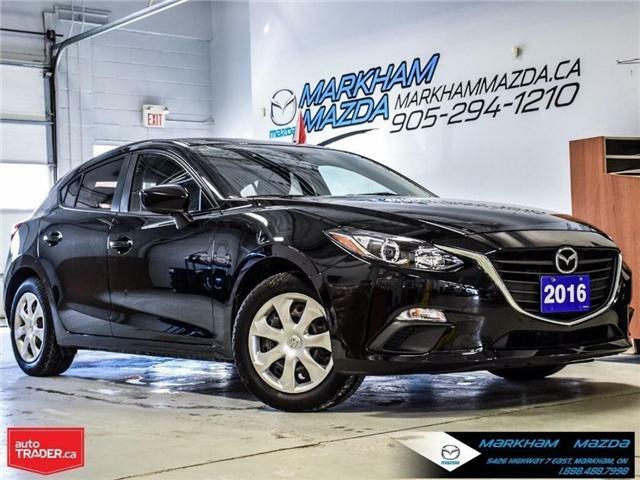 Lease Return 1 Owner Sport MT AC Back Up Camera Bluetooth Cruise Traction & Stability Control Pushstart - SKYACTIV Technology. Safety included. 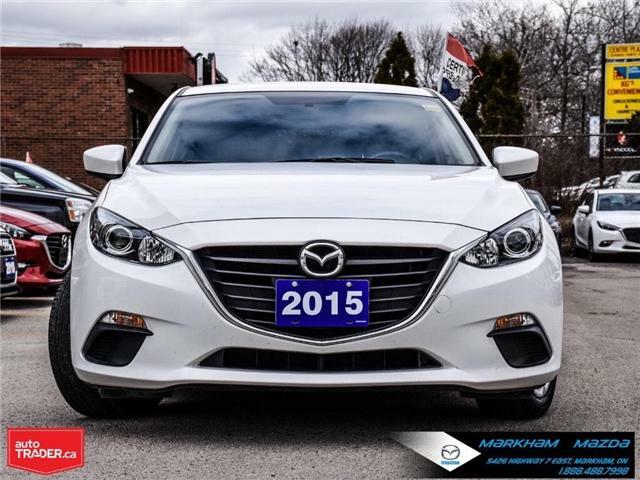 $19,985 x 48 Months @ 3.4% APR (estimated financing rate, cost of borrowing $1,403). $0 down payment. 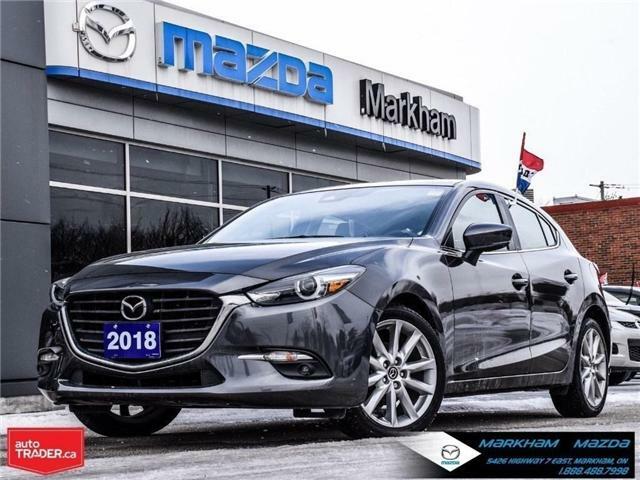 Lease Return 1 Owner Sport AT AC Alloy Remote Starter Leather Moonroof BOSE Premium Sound System NAVI Blind Spot Monitoring Back Up Camera Bluetooth Cruise Heated seats /Mirrors Pushstart - SKYACTIV Technology Traction & Stability Control. Safety included. $13,485 x 72 Months @ 5.99% APR (estimated financing rate, cost of borrowing $2,584). $0 down payment. 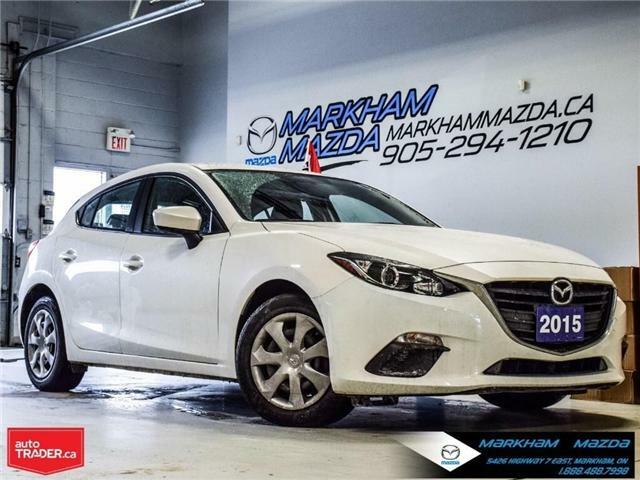 Lease Return 1 Owner AT AC Hatchback Accident Free Bluetooth Cruise Heated seats /Mirrors Pushstart - SKYACTIV Technology Traction & Stability Control. Safety included. 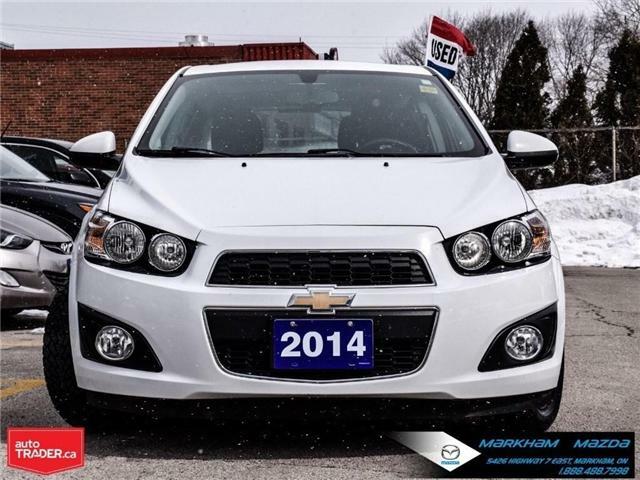 $14,985 x 72 Months @ 5.99% APR (estimated financing rate, cost of borrowing $2,871). $0 down payment. 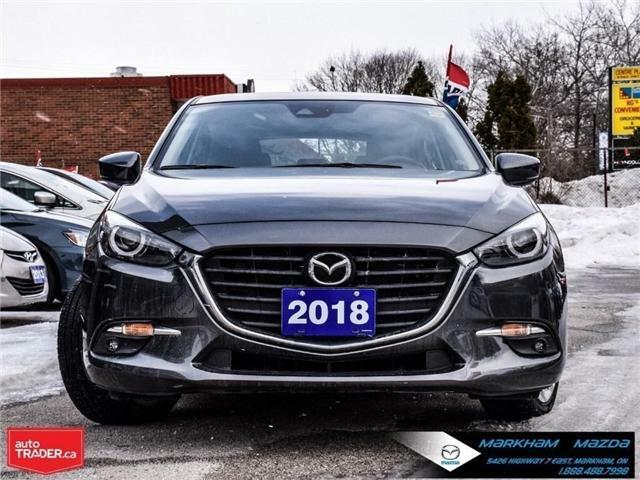 Lease Return 1 Owner AT AC Sport Alloy Back Up Camera Bluetooth Cruise Heated seats /Mirrors Pushstart - SKYACTIV Technology Traction & Stability Control. Safety included. 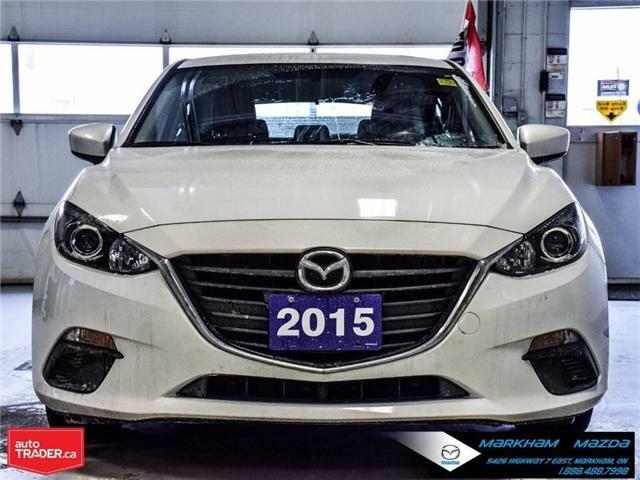 Lease Return 1 Owner Sport AT AC Bluetooth Cruise Control Traction & Stability Control Pushstart - SKYACTIV Technology. Safety included. 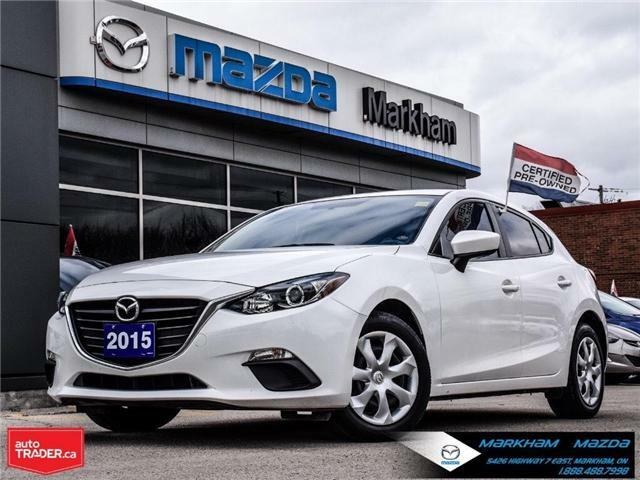 $15,485 x 72 Months @ 5.99% APR (estimated financing rate, cost of borrowing $2,967). $0 down payment. 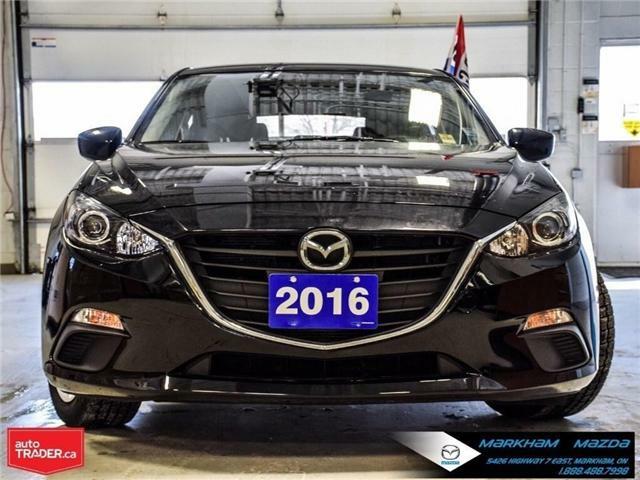 Lease Return 1 Owner AT AC Sport Alloy Remote Starter Back Up Camera Bluetooth Cruise Heated seats /Mirrors Pushstart - SKYACTIV Technology Traction & Stability Control. Safety included. 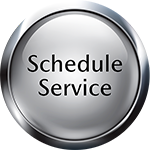 $8,785 x 72 Months @ 5.99% APR (estimated financing rate, cost of borrowing $1,683). $0 down payment. 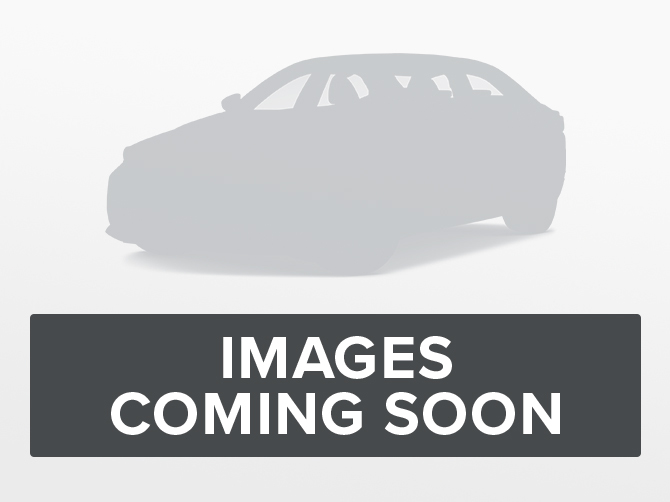 Accident Free AT AC Alloy 2 Sets of Tires Bluetooth Sunroof Power Package Well maintained . SAFETY INCLUDED.